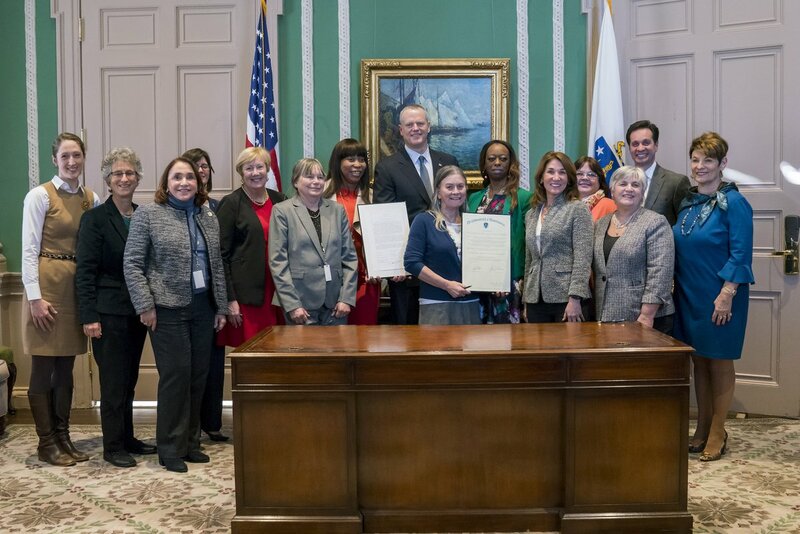 Did you Celebrate Women in Public Office Day? 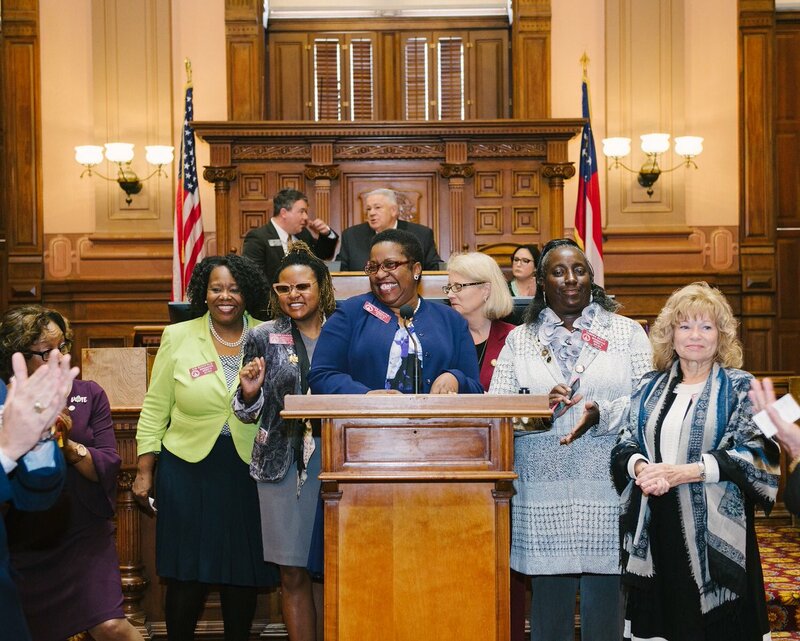 Our 2018 initiative was all about honoring the selfless service of elected women. 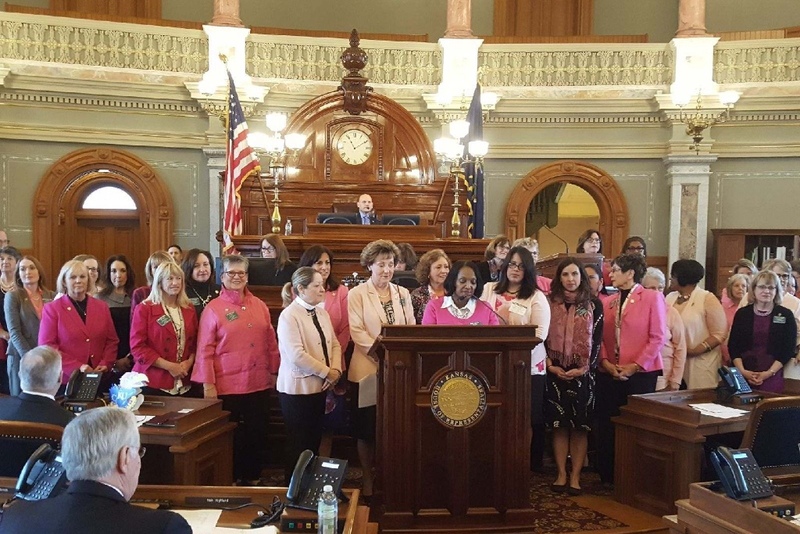 NFWL members went above and beyond to recognize March 19 as Celebrating Women in Public Office Day, with 27 municipalities and 15 states passing a proclamation thanks to the hard work of over 50 elected women. See who celebrated with us below. NFWL’s Grab ‘n Go website page is the place to go for cutting-edge resources and top-notch event toolkits. Have you checked out our materials from Digi.City? 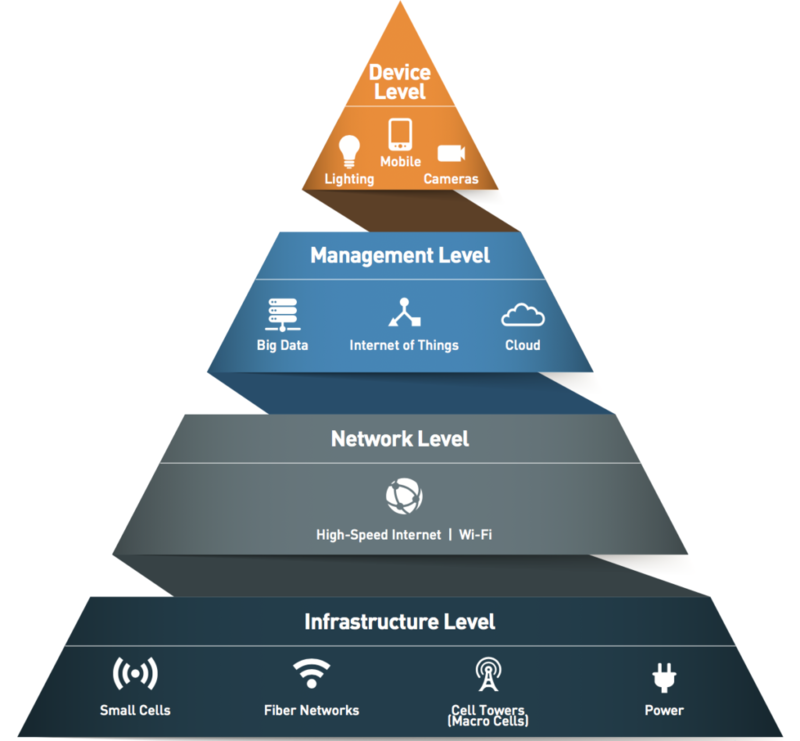 Smart Cities are a hot topic of the moment and we have the resources you need to be a thought leader on the issue. Follow us all week long on social media as we explore smart cities. 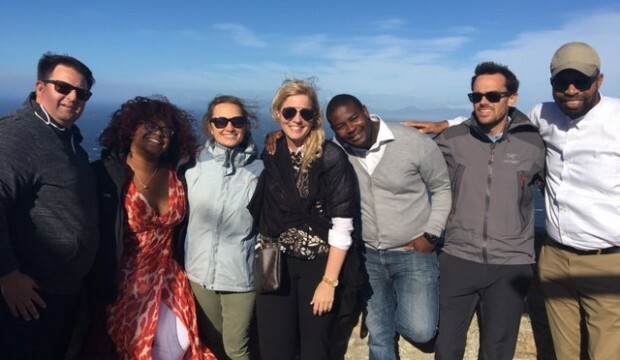 NFWL partnered with the American Council for Young Political Leaders (ACYPL) in 2017 to nominate elected women under the age of 40 for ACYPL’s international exchange trips. NFWL is continuing to nominate women in 2018 and we are looking for your help. 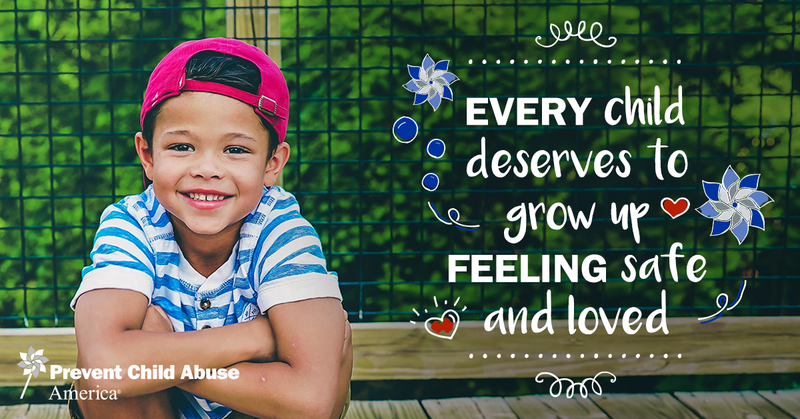 At Prevent Child Abuse America, we believe that every child deserves to grow up feeling safe and loved. Every year during April we recognize Child Abuse Prevention month and highlight the ways that each of us can help prevent child abuse and ensure great childhoods happen in our communities. But we can’t do it alone. We all have a role to play in the healthy development of our nation’s children. Child abuse and neglect affects millions of children every year and costs taxpayers billions of dollars. Research shows that investing in healthy child development reduces the likelihood of costly conditions including chronic health problems, lost productivity, mental illness and substance abuse, among others. As legislators, you have a powerful voice. You can play a role in child abuse prevention by supporting programs and policies that protect and help children and families. 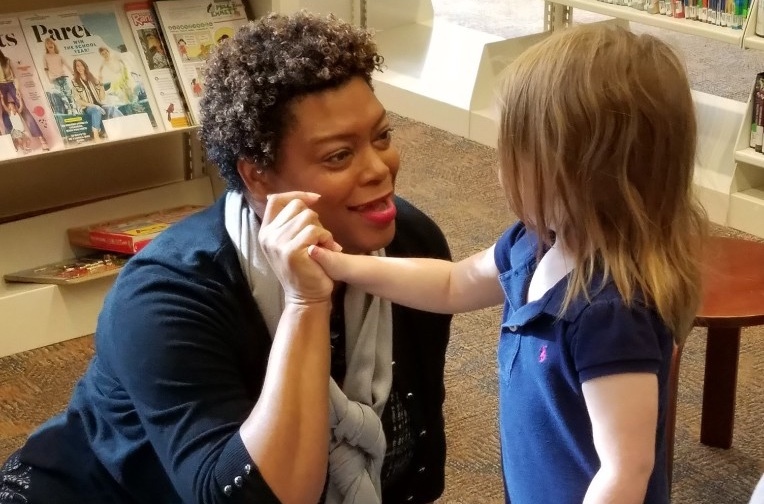 For example, legislators can voice support for funding streams that go towards proven programs, such as Healthy Families America – an evidenced-based, voluntary home visiting program shown to reduce child maltreatment, improve child health and school readiness, and strengthen family self-sufficiency. We must do more to protect our children and prevent child abuse and neglect from happening in the first place. Doing so will help strengthen America families, improve our communities, and build the next generation. With your help, we can make a difference. To learn more about Prevent Child Abuse America and the policies and programs we support, visit preventchildabuse.org. 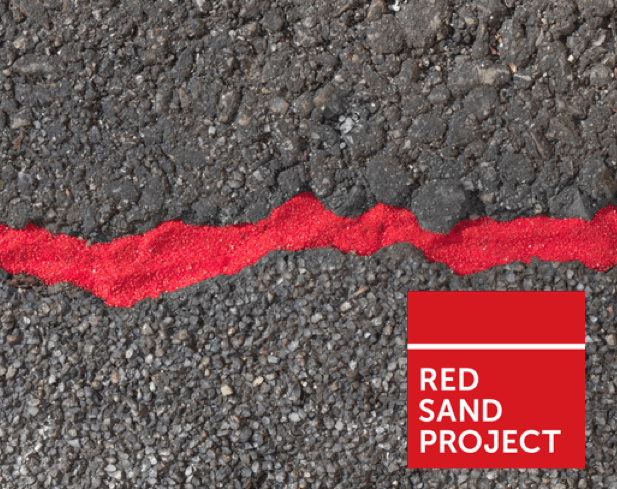 Raise awareness for Human Trafficking and Child Abuse this April by participating in the Red Sand Project. This is a community art project where red sand is placed in cracks to represent those who fall through the cracks or are often overlooked. Organize an event in your community and tag us (@electedwomen) on social media so we can share! Comcast Newsmakers is the longest-running news and public affairs platform of any cable operator in the country. Centrally focused on issue-based conversations, Comcast Newsmakers welcomes regional and national trailblazers to discuss ideas, assess community challenges and progress, and inspire meaningful action. 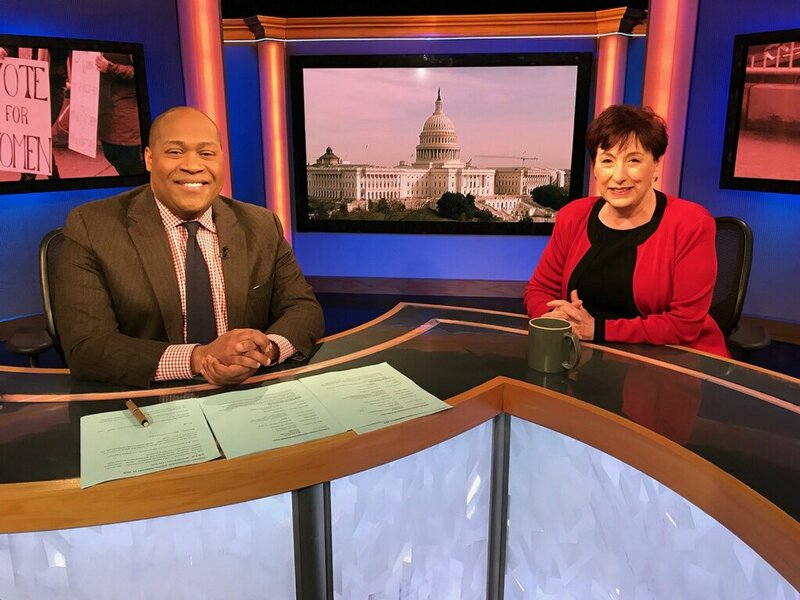 NFWL Executive Director Jody Thomas appeared on the show to discuss elected women and the importance of civil discourse. 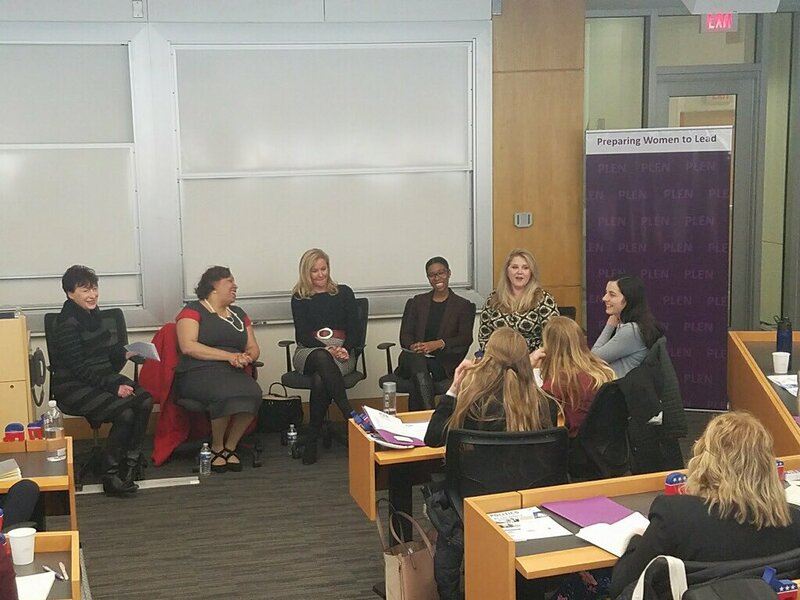 NFWL Executive Director Jody Thomas was asked by the Public Leadership Education Network (PLEN) to facilitate a panel on Local and Federal Policy during their annual PLEN Congress at the George Washington University. 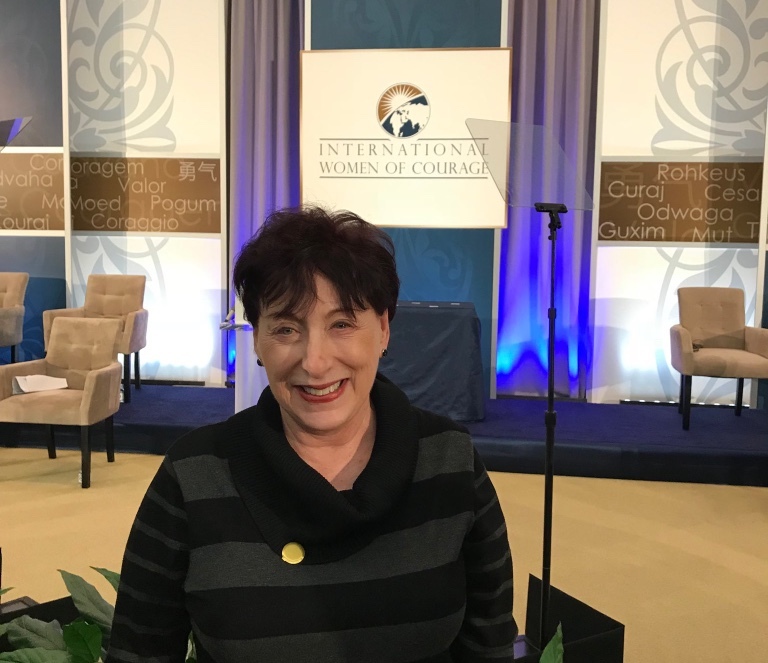 The State Department cordially invited NFWL Executive Director Jody Thomas to attend their annual International Women of Courage Awards on March 23, 2018. First Lady Melania Trump presented several women with awards recognizing their bravery in standing up for women. 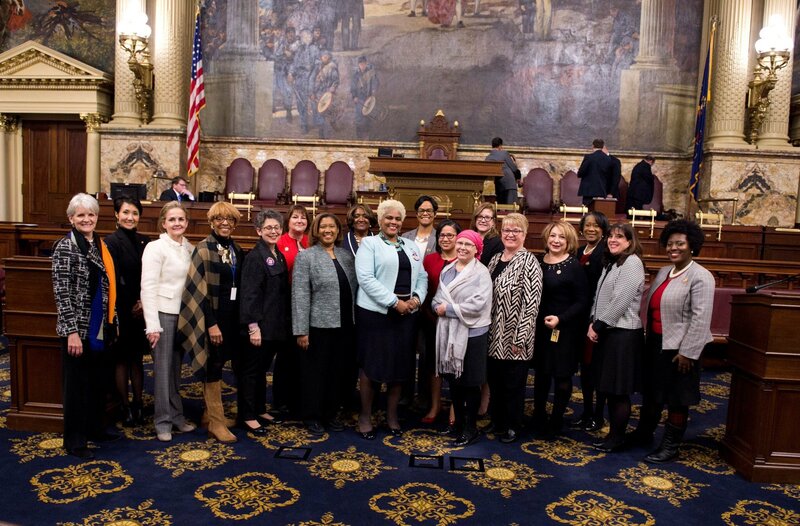 NFWL loves celebrating women of all backgrounds and was proud to be part of this ceremony. 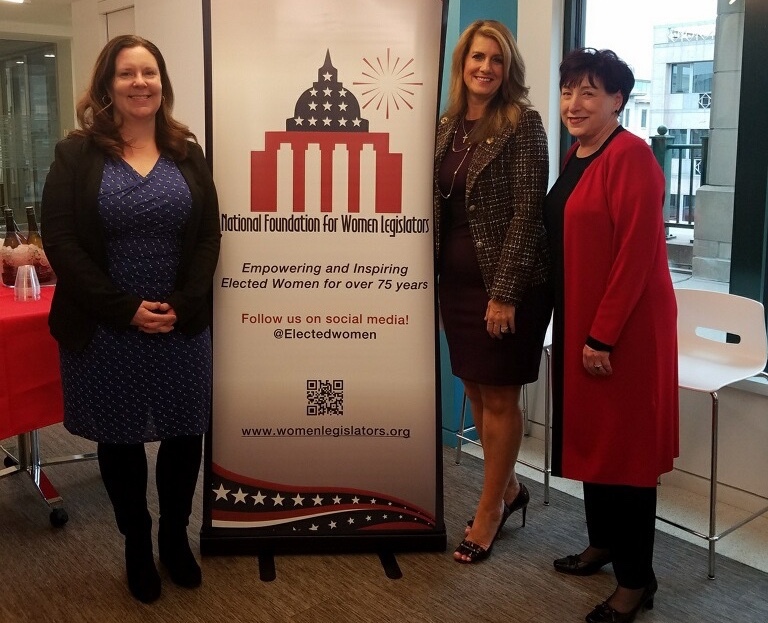 On March 27, our Board Member, NEI, graciously hosted NFWL for a Happy Hour at their DC office. Local private sector partners were invited to the event, where Assemblywoman Serena DiMaso spoke about her experience as a member of NFWL.